I'm absolutely in love with streetstyle. It's my favorite. I just think it displays raw, creative, fresh, and individual style. I'm so inspired by it. 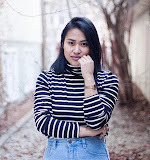 and I was inspired by Erin from calivintage to do a weekly roundup of streetstyle and share with you my favorite picks of the week. I hope to get the courage and do more in my own city. love this idea of street fashion right in your own town! 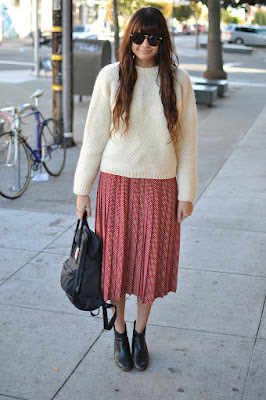 I love this street style….I wish this was all MY style :P I want to look this cute everyday! I love street style/fashion blogs. My favorite to read are ones written by people who aren't heavily involved in te fashion industry. Their looks are usually more relatable. street style is rockin! i love the jean jacket! I can't help but notice everyone's gorgeous hair.